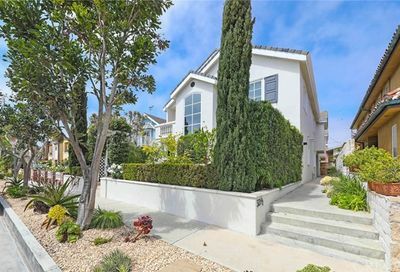 The Village in Corona del Mar is a charming area of the city located off Coast Highway. 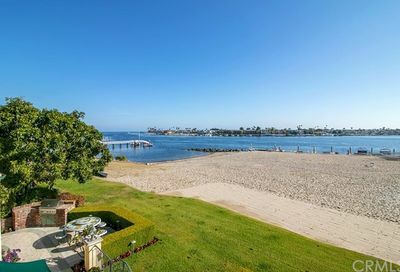 Corona del Mar literally means “crown of the sea”. 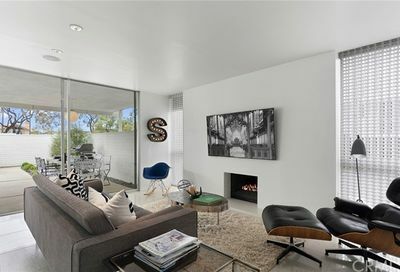 It is a highly sought after area and offers many neighborhoods including the Village. 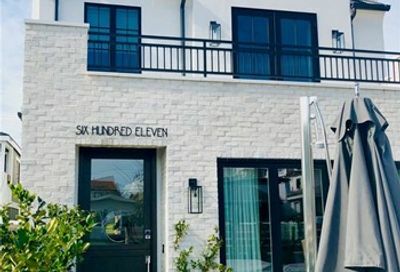 Corona del Mar has the Flower streets which are named after Flowers which include Begonia, Carnation, Dahlia, Narcissus, and Poppy just to name a few. The flower streets are in alphabetical order and begin with Avocado and heading south to Poppy. These are the streets that are located in the Village. 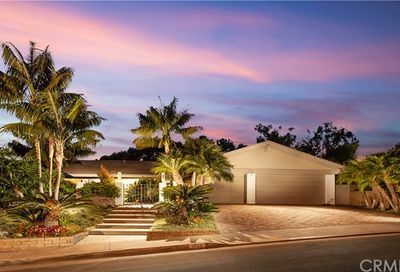 It is a very desirable area because the residents can walk to dining and shopping at their leisure. The Village has events during the year also including the Corona del Mar Christmas Walk. 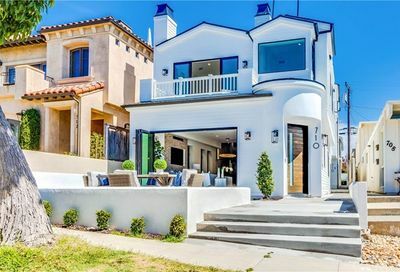 Corona del Mar has beautiful homes for sale, and there are some with incredible ocean and coastal views. 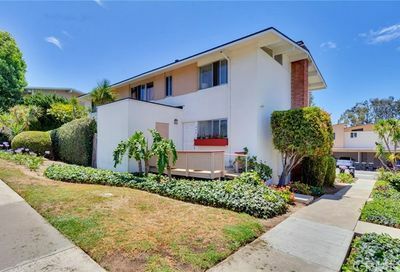 There are also condos for sale in Corona del Mar. 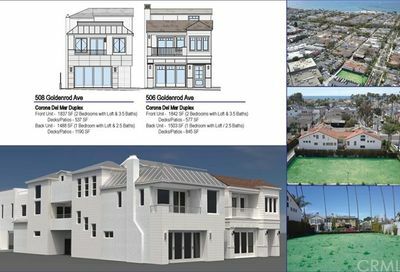 In Corona del Mar, there are both single family residences as well as condo’s which are typically front and back units. 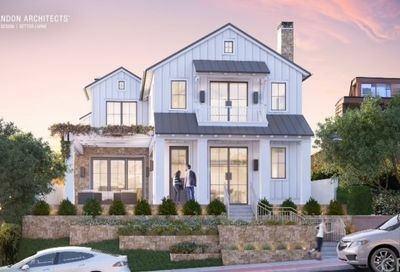 With tree-lined streets, and walking distance to Coast Highway, the Village in Corona del Mar sought after area to reside in and search for Corona del Mar homes for sale. 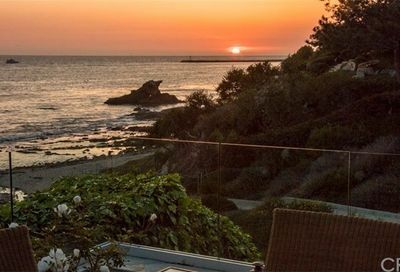 Corona del Mar real estate is an investment and a lifestyle. 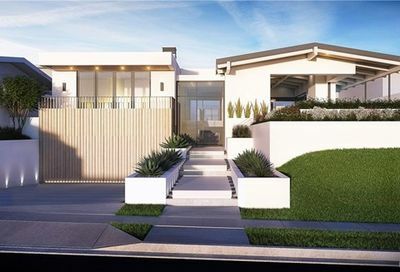 There are many to consider when selecting your Corona del Mar home for sale. 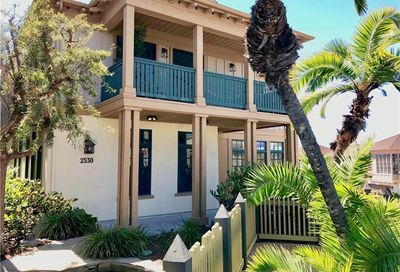 Ocean Boulevard is a particularly beautiful area and many of these homes have sweeping panoramic views of Big Corona as well as Newport Harbor, and the Newport Peninsula. 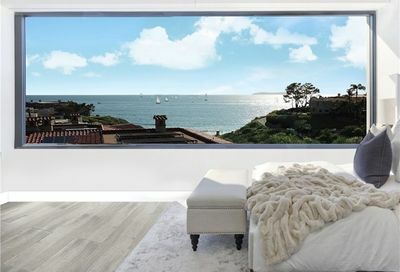 On a clear day, you can see Catalina Island. Towards the end of Ocean Boulevard, there is a park called Look Out Point and it offers spectacular ocean views. Many people just come to sit and watch the sunset in this incredible area. 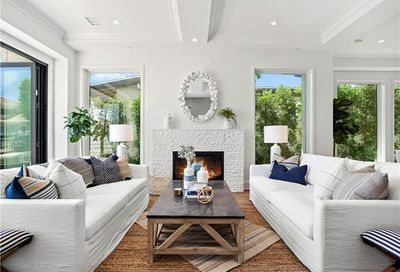 If I can answer any questions about Corona del Mar homes for sale, Corona del Mar Real Estate, or the Village in Corona del Mar, please contact me. 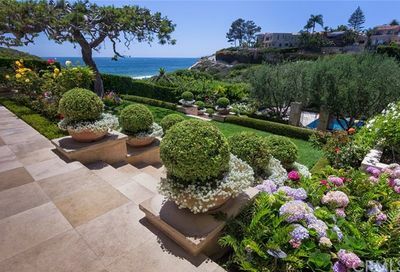 Search the MLS for homes for sale in Corona del Mar, and Corona del Mar real estate. 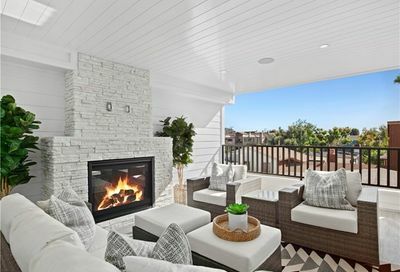 The Village in Corona del Mar is a charming area of the city located off Coast Highway. 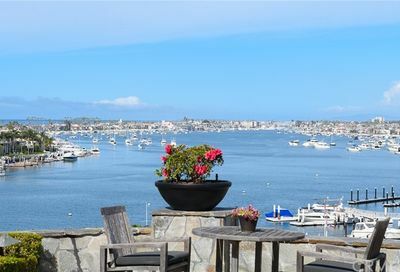 Corona del Mar literally means crown of the sea.